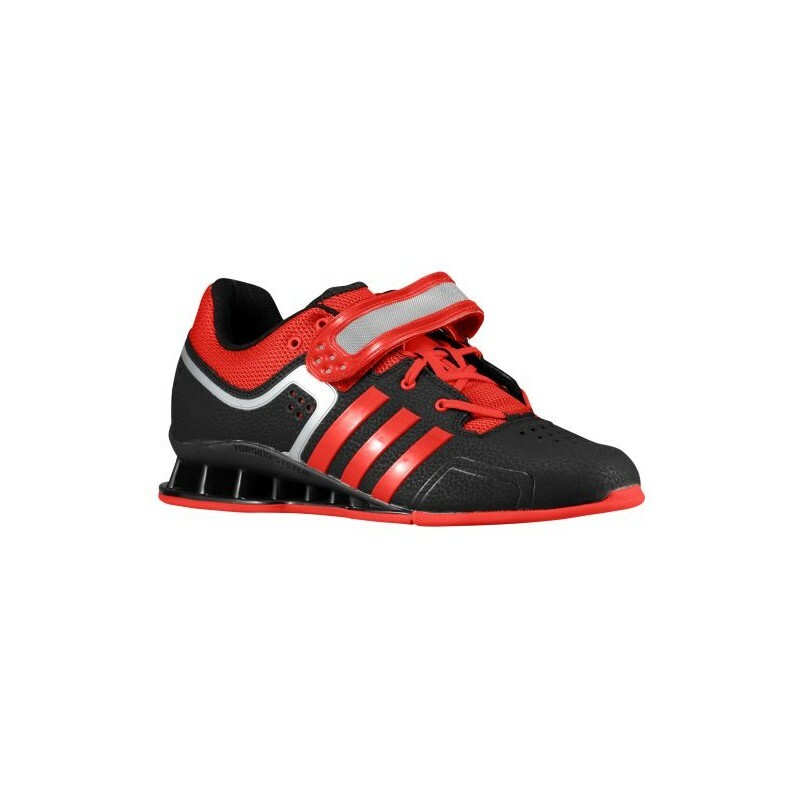 Your feet form your foundation, and the adiPower Weightlifting training shoe provides plenty of support to help you get the barbell up and over. Strong Structure Chassis is weightlifting-engineered. Low-cut PU-coated leather upper adds durability while air mesh offers breathability. Lightweight EVA midsole for cushioning. 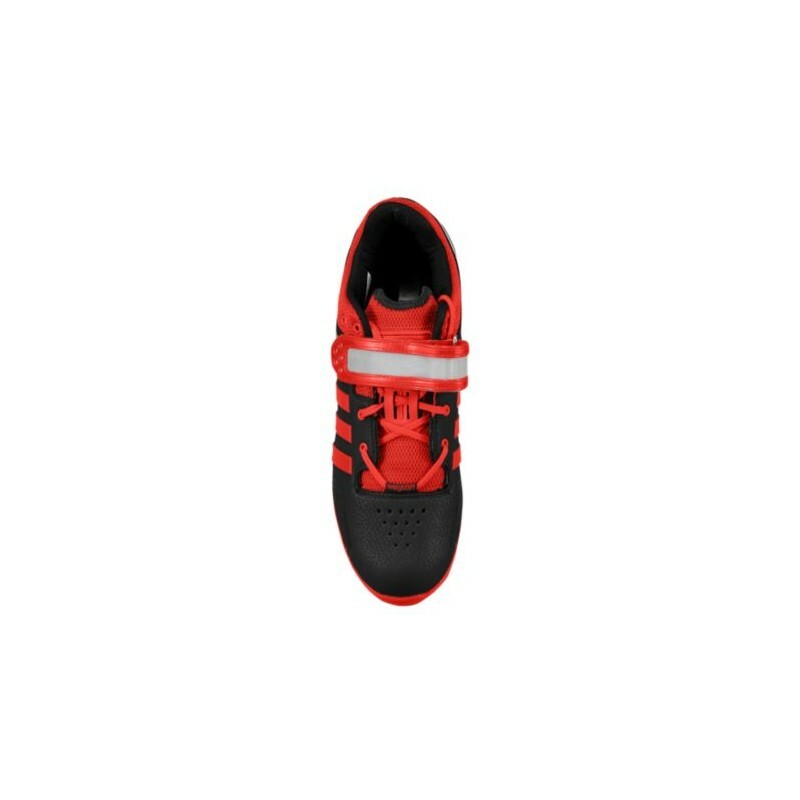 Single instep strap delivers additional rearfoot integrity that helps secure your feet. 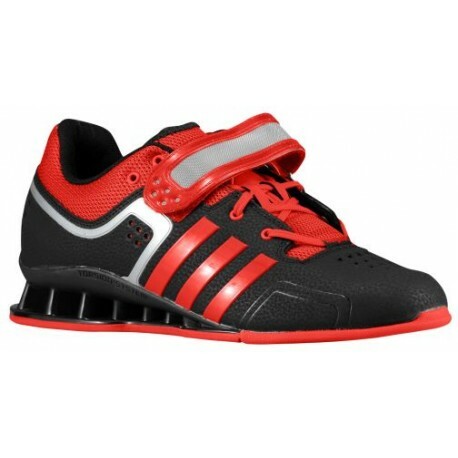 Heel support design focuses on an integral rearfoot to add superb, lightweight stability. 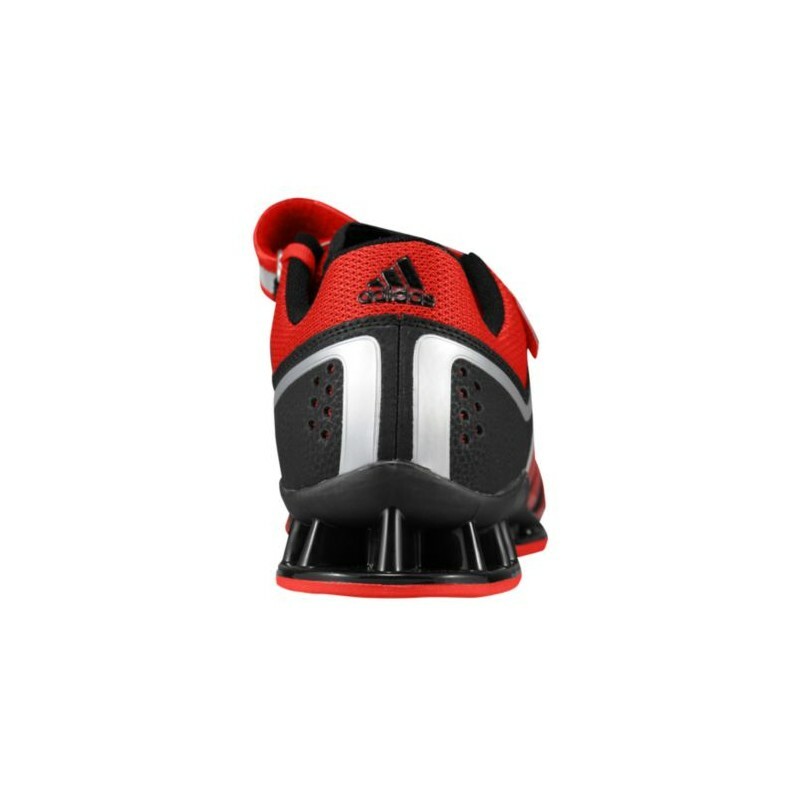 adiWEAR? 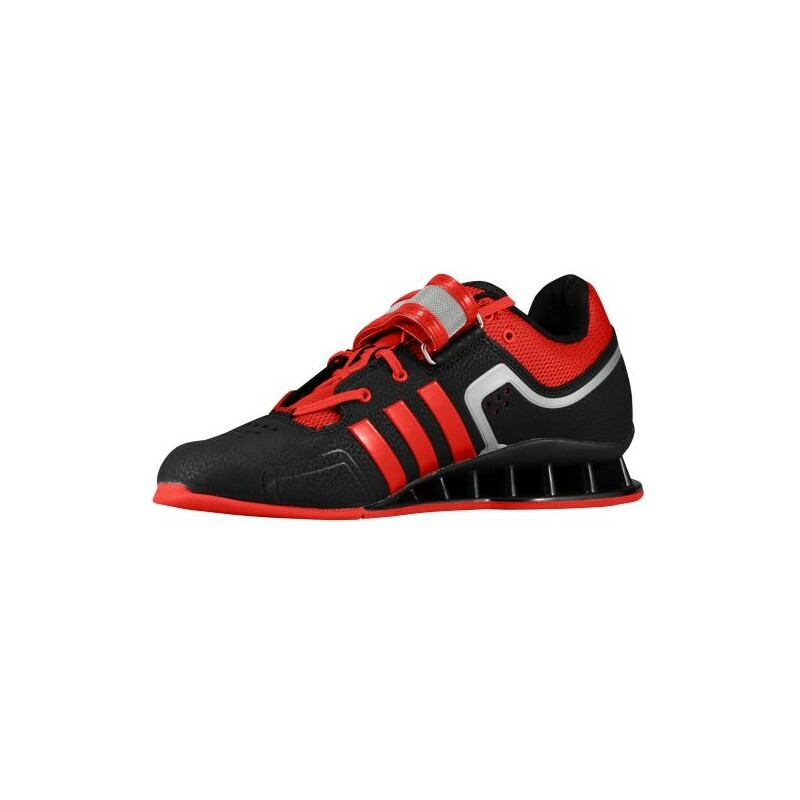 rubber outsole gives high-wear durability. VentFlow outsole openings for comfortable foot climate.